Our Mission is to provide the highest quality medical education available. The EMS personnel we educate and train are responsible for providing out of hospital patient care for Alaskans both locally in Anchorage and in many rural communities. I am the 1st half of MultiMed LLC … I’m currently a Health and Safety Advisor on the North Slope of Alaska. I received my initial Emergency Trauma Technician (ETT) in 1990 and EMT 1 in 1995. 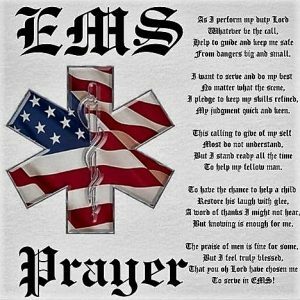 I am an active advanced EMS Provider, volunteer fire fighter and EMT Instructor. I respond with the local Fire Department on the North Slope as an EMT-3. I have been involved with EMS for over 30 years, after a career in Communications with a local telephone company in the Sierras in California. In 1999, I transferred to Alaska to take the position of EMS Training Officer for Anchorage Fire Department. Presently, I work with the Anchorage Fire Department, contract teach at the MultiMed Training Center and the University of Alaska as an EMT 1, 2, & 3 Instructor, and am a Certifying Officer for Southern Region EMS Council. Along with State of Alaska EMT Multi-Level, MICP & MOI instructor certifications. I have been in the medical field since 1990 which started by serving in the USAF as a medic. Stationed at Homestead, Travis, Kadena, and Nellis while active duty, I was transplanted to beautiful AK in 2007. Currently working at the VA helping to ensure our vets get the care they deserve. Daren and I are looking forward to educating, training, and inspiring those who go through MultiMed courses to be able to touch and save lives. Born and raised in Palmer. Started my medical career as a firefighter and after a tragic loss of a friend decided to pursue emergency medicine. 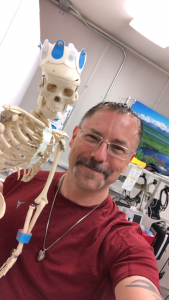 For over 12 years I have been gaining knowledge and confidence in medicine and am working toward teaching others from experiences and research. 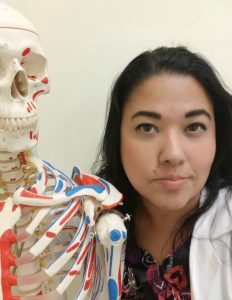 I work fulltime as a paramedic on the north slope and teach medical classes during my free time. 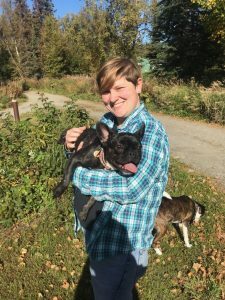 I enjoy the outdoors, camping, fishing and spending time with my fiance and our 2 dogs. I am active in the community with sports and activities. I continue to work as a firefighter in Palmer and am near completion of a RN degree. I teach CPR/First aid, EMT 1 through 3, ACLS and PALS. I am looking to teaching PHTLS and AMLS.